Rebuttal to Bob Betts & Concerned Christians: With God All Things Possible to those who Believe by Dr Matt Ph.D.
the faults of other people's religions, he is in a bad condition." 1 Nephi 3:7 — you have constructed a straw-man interpretation. How so? First, the passage in 1st Nephi does not use the words "perfectly able," it simply says that the Lord gives no commandments "save he shall prepare a way for them that they may accomplish the thing which he commandeth them." Understood in context, 1 Nephi 3:7 refers to accomplishing a specific "thing" (singular); it refers to a unique commandment given to Nephi through his father Lehi: "seek the records, and bring them down hither." 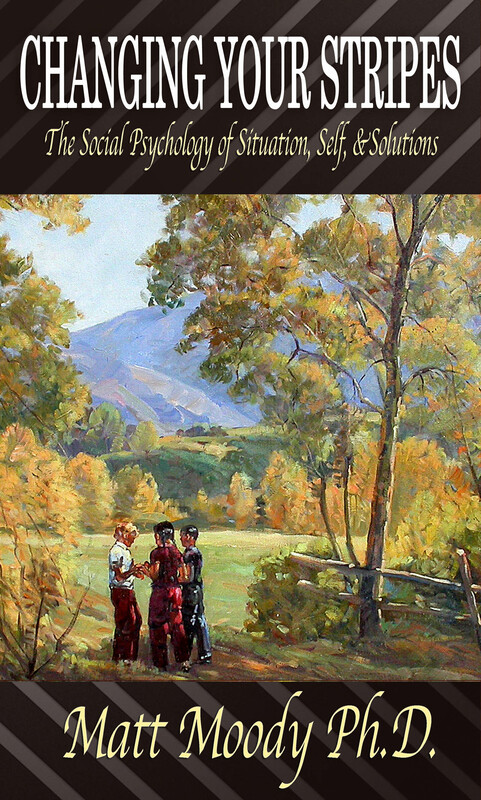 This commandment was a finite "thing" for Nephi to "accomplish" at a particular time and place. These are two examples, among many, of the Lord giving unique commandments in specific situations, . . . personalized commands given to particular people. This kind of command is not given "generally" for all to do — like the "general" commandments we strive to do every day for a lifetime (Exodus 20:1-17 & Matt. 22:36-40) — instead, personalized commands are often finite and do-able, "things" to be accomplished at particular times and specific places. So whenever God gives a unique commandment to specific individuals, it is crystal clear that he will do His part in helping us accomplish each finite "thing." And when a particular and do-able command is not accomplished, where is the break down? Is it with God? Of course not! After the exodus from Egypt, Moses was given a unique commandment that was immediately do-able, but "Because [he] believed me not," Moses failed to do a particular "thing" that God commanded, in the way God wanted. I'm referring to the time when Moses was commanded to "speak ye unto the rock before their eyes; and it shall give forth his water" (Num. 20:8). At Meribah, because Moses did not have sufficient belief, the Lord said, "therefore ye shall not bring this congregation into the land which I have given them" (Num. 20:12). Bob, explain why you, and Moses, are not able to resist every temptation, given the fact that "God is faithful, who will not suffer you to be tempted above that ye are able; but will . . . make a way to escape, that ye may be able to bear it."? Further, Jesus taught: "With men it is impossible, but not with God: for with God all things are possible" (Mark 10:27). So Bob, how can you possibly fail to "escape" every temptation given that "Christ liveth in [you]"? (Galatians 2:20). Legal Notice: By sending an email or letter to Dr Matt Moody, you agree to the following: Dr Matt Moody has your permission to publish in books, any other printed matter, and/or at his website, in whole or in part, any email or letter received from you; further, you give Dr Matt Moody permission to reprint or post online the contents of said emails or letters, in whole or in part, indefinitely.